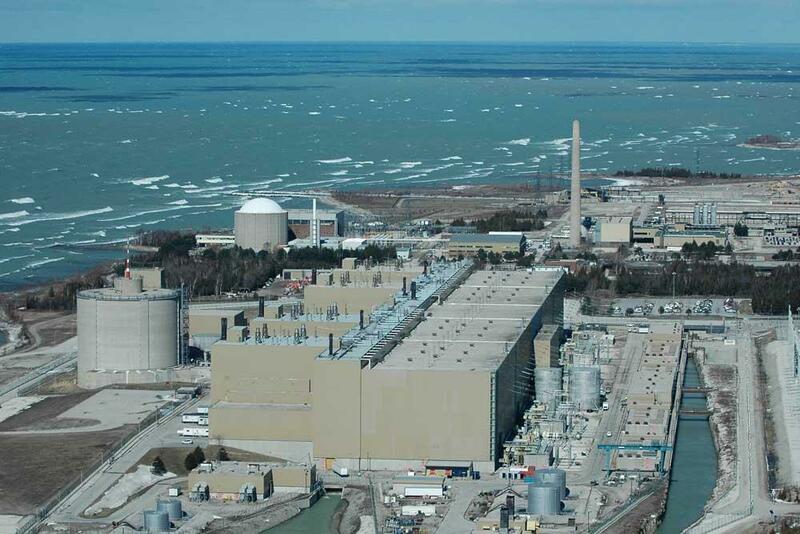 The Bruce Nuclear Generating Station right on Lake Huron in Ontario. 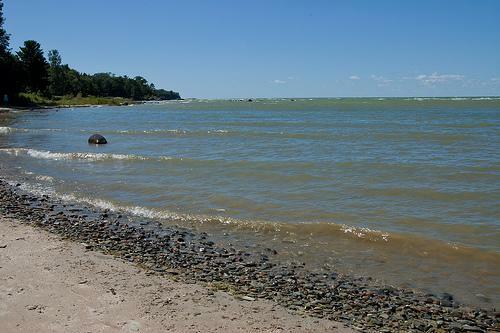 The proposed nuclear waste storage facility would be on the Bruce Nuclear Site within the municipality of Kincardine, Ontario. 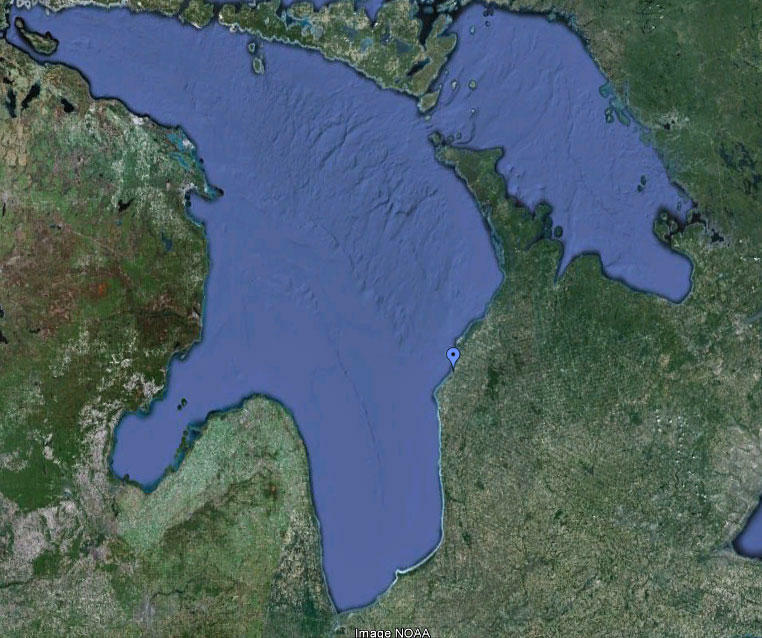 A Michigan congressman is the latest to stand up against plans for a nuclear waste storage facility on the Ontario side of Lake Huron. 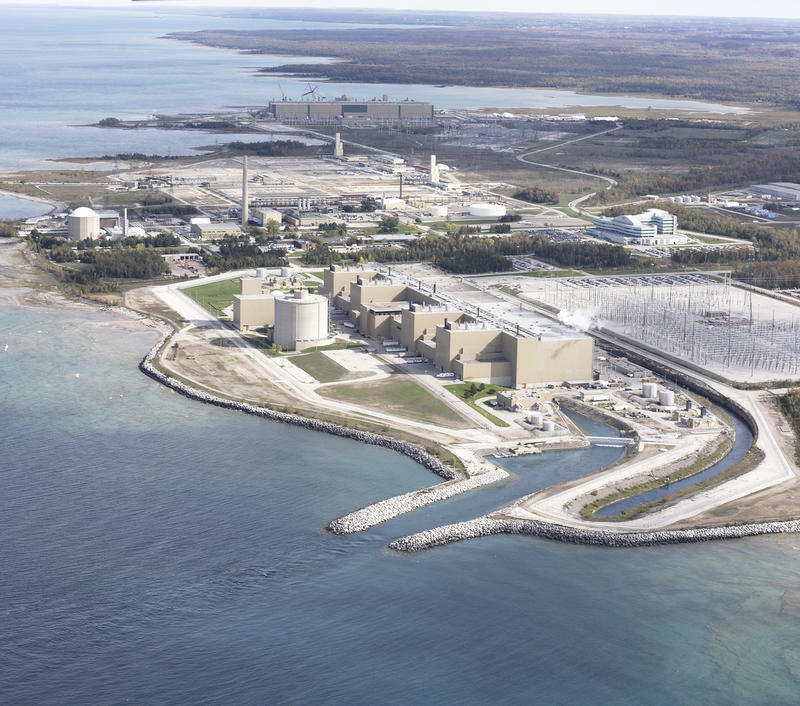 Ontario Power Generation wants to store its nuclear waste at the site which is less than a mile from the Canadian shore of Lake Huron.